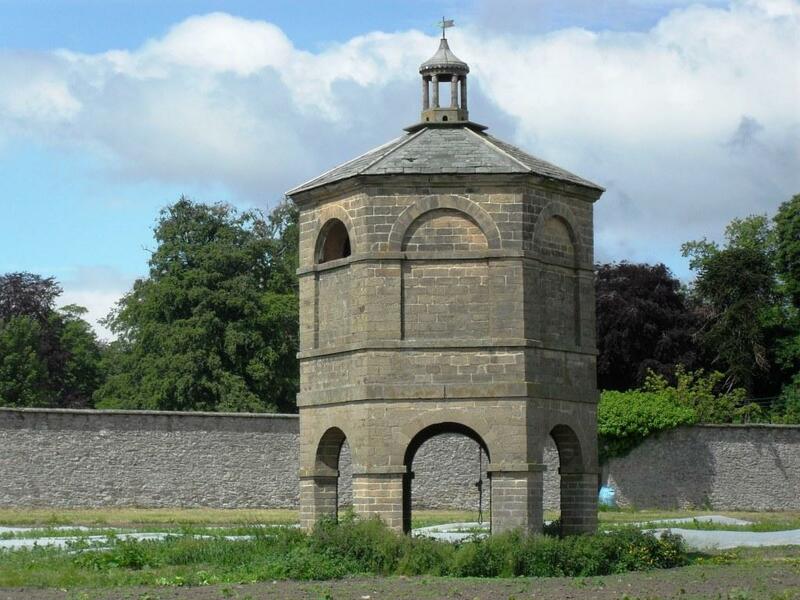 Built in 1766, the hexagonal dovecote has an open arcade to provide shelter for animals. 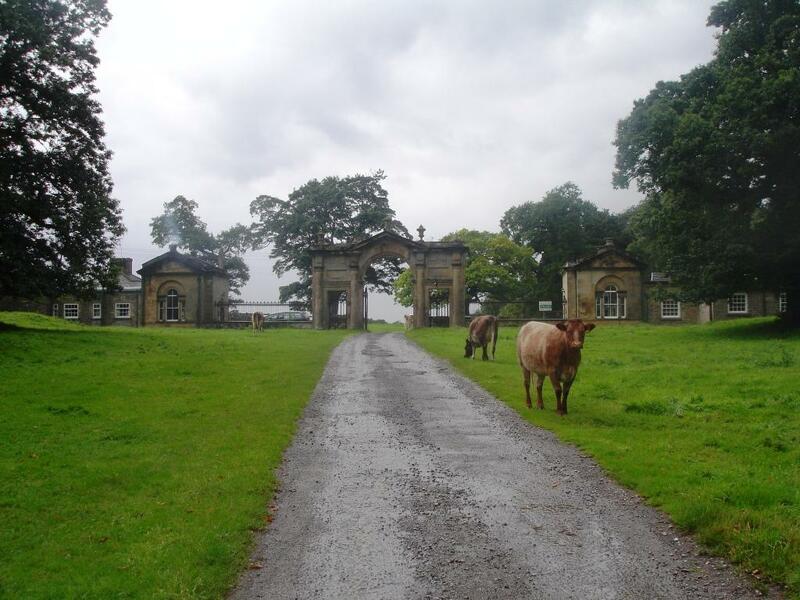 It was restored by the Richmondshire Preservation Trust. 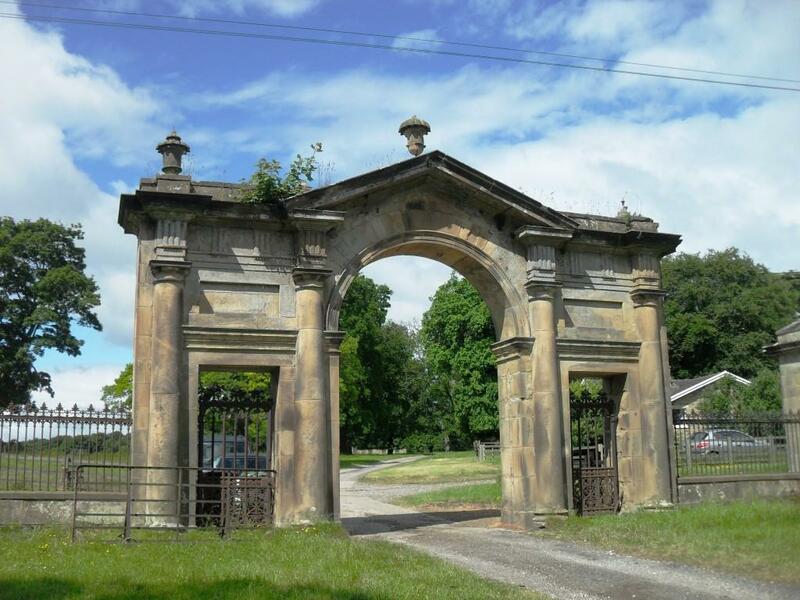 The East Gate to Forcett Hall was designed by Daniel Garrett for Richard Shuttleworth in the 18th century. The triumphal arch, with Roman Doric half columns, has an arched carriageway and flat-headed pedestrian gates. On each side are lodges with Roman Doric Venetian windows. The 18th century Grotto in the grounds of Forcett Hall forms the entrance to an icehouse. It has an arched opening with smaller openings to each side. It is a similar design to one by Thomas Wright published in 1758. On the south side of The Mount at Forcett Hall there is an icehouse inside a grotto.